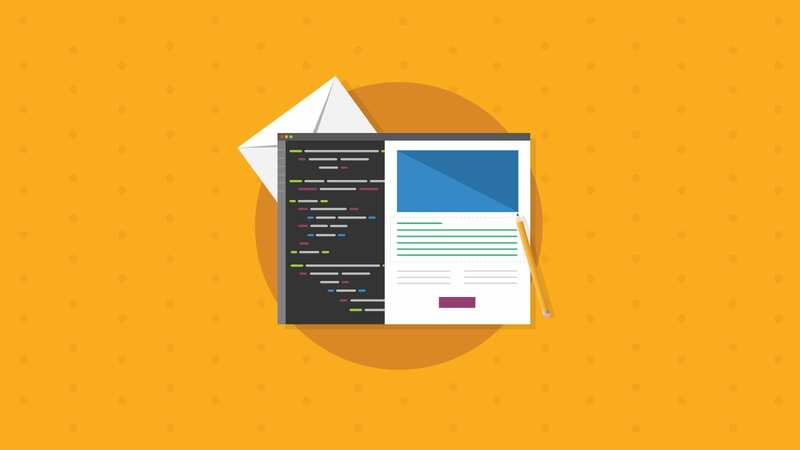 Market research has led us to the conclusion that most emails are NOT getting tested for renderability – after all, is that even a word? 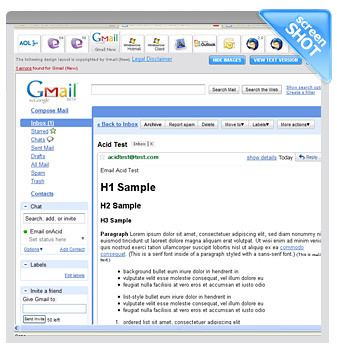 When we initially started developing our Email Test, our primary goal was to make life easier for the email designers and developers of the world – those who are hired to produce a professional template or layout for their clients. 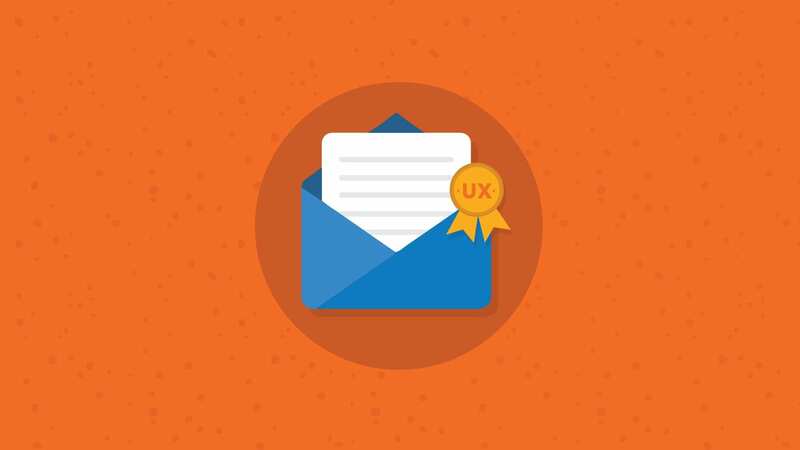 After all, it seems as though making sure the email “looks good” is a responsibility which falls entirely on them and most often their customers assume it’s an easy enough task to accomplish. The fact is, aside from memorizing the web standards chart provided by Campaign Monitor, having 15 email accounts, installing 11 different desktop clients, and managing several machines with different operating systems – ensuring renderability is much easier said than done. We won’t even touch the subject of mobile devices and service plans. So why is this subject so rarely talked about? And how many corporate advertisers are being tasked with ensuring the quality of their email campaigns? After all, isn’t the corporate identity at stake here? 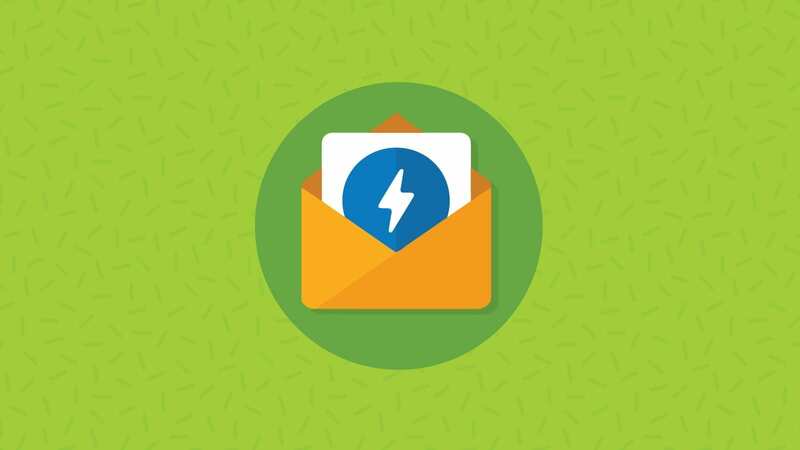 Even when you run a Google search for “email testing” you will find tons of information on how to test things like target markets, messaging, incentive, subject lines, timing, and destination pages. It’s almost as if email marketers are under the assumption that since it looks good in the web browser it will look good everywhere. Unfortunately this assumption couldn’t be further from the truth. 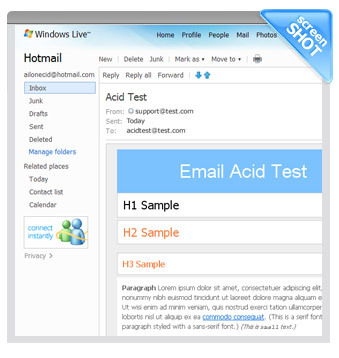 In an effort to ensure the quality of our Acid Test result, we ran several high profile corporate email campaigns through the test. We won’t name any names because we have no interest in throwing any of those hard working designers under the bus. But we found that 8 out of 10 emails had glitches* and where most likely not tested in most of the popular clients**. This research only goes to show that a majority of custom designed email campaigns are not being tested for renderability. This is so very true. 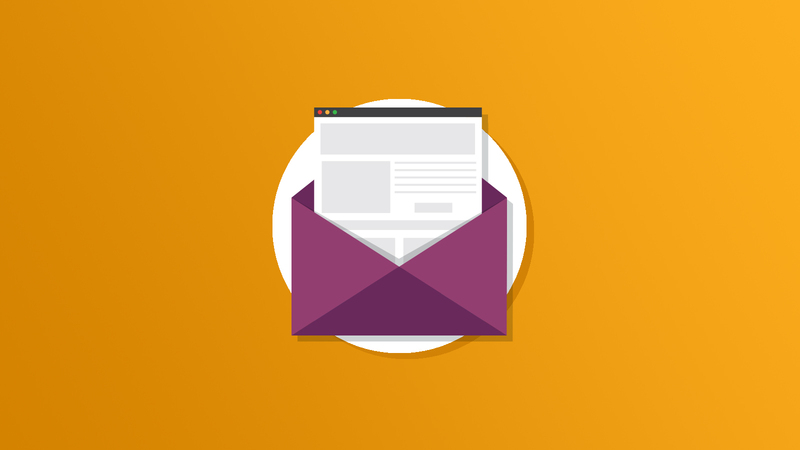 Now that the marketing conversation is shifting from quantity to quality, how come we are not seeing more on the issues of poor quality emails? They are a drain on budget and efficiency as email gets bounce, messaging / images reproduce eratically in recipients’ windows, or worst yet, they are tagged by email provider filters as “grey mail” because of wording and sent directly to spam. 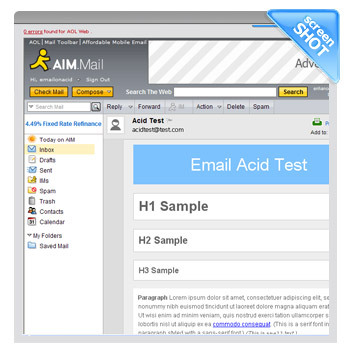 I’ve only come across one software to test for all of these things, offering fixes and tipos to improve emails before sending. We’ve started using it with our clients to help them improve campaign quality and have had successful results. My favorite part is it’s currently free to use which definitely fits into any marketing budget – especially my non-profit clients. An ounce of prevention is going a long way in driving response.